After announcing record-breaking profit margins in the first quarter of 2013, Fannie Mae intends to pay $59.4 billion in dividends to the U.S. Treasury to reduce the taxpayer bailout. Thanks in part to a multibillion-dollar tax-related gain, the nation’s largest mortgage finance company will serve to lower the net cost of their taxpayer bailout to $21.1 billion. Reducing the large bailout has been a priority for the government since steps were taken in 2008 to ease the mortgage crisis. Fannie Mae is a leading source of residential mortgage credit in the United States. However, their shortcomings contributed to the downturn of the economy. In September 2008, a federal takeover forced them into a conservatorship of government-sponsored enterprises by the U.S. Treasury. The taxpayer bailout, as the move has been dubbed, marked one of the most significant financial events to occur during the ongoing mortgage crisis. The conservatorship action has been described as “one of the most sweeping government interventions in private financial markets in decades,” and one that “could turn into the biggest and costliest government bailout ever of private companies”. 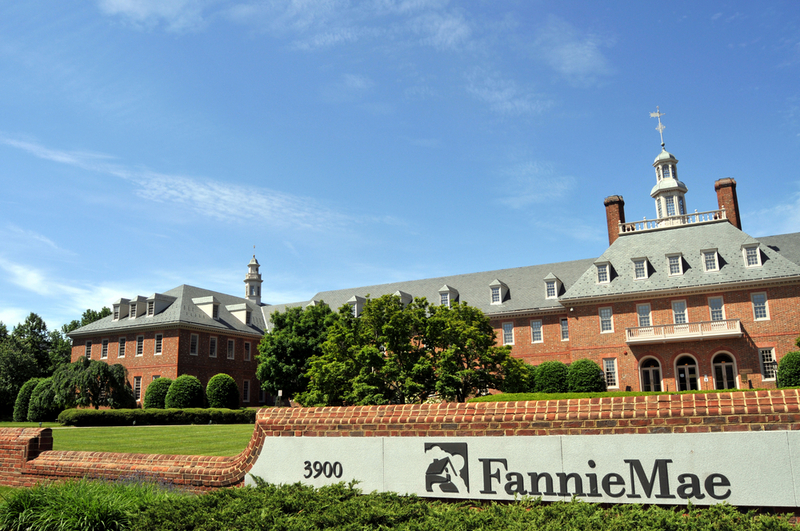 Fannie Mae’s recent successes have resulted in approximately $8.1 billion in pretax income for the current quarter. Initiating a reversal of certain tax assets contributed an additional $50.6 billion in gain. The $58.7 billion in net income marks a $2.7 billion profit from this time a year ago. The $58.7 billion that Fannie Mae accrued over the first quarter marks a record for the mortgage credit company. Positive trends are an encouraging sign for the recovery. Since the federal takeover in 2008, Fannie Mae has been the recipient of approximately $116.1 billion in taxpayer funds. Said funds have attributed to five straight quarters of profit. Half way through 2013, Fannie Mae is projected to pay $95 billion in dividends to the U.S. Treasury, as to reduce the current taxpayer bailout. Higher than expected profits have forced Fannie Mae to consider, whether or not, to count potential tax credits as part of their net worth. By comparison, Freddie Mac has made similar strides in its return to profitability. The mortgage credit company is the recipient of nearly $71 billion in taxpayer aid and is projected to have paid $36.6 billion in dividends to the U.S. Treasury. Their success has forced them to contemplate, whether or not, to realize $30.1 billion in deferred tax assets. According to the parameters of the taxpayer bailout, both Freddie Mac and Fannie Mae will not be permitted to buy back the government’s stake. Therefore, both of the companies will continue making payments without ever fully recovering the loan amount.